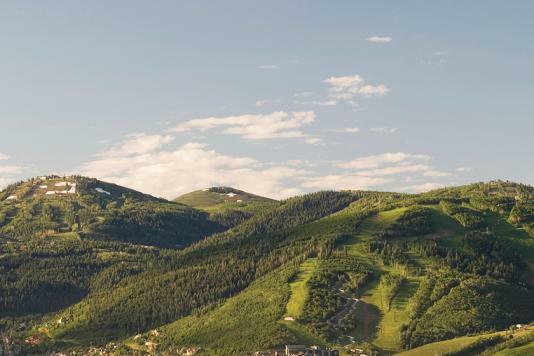 As Vice President of Group Sales, Tonya Sweeten has spent the last ten years helping meeting planners and corporations locate their events and conferences in Park City. She joined the Chamber Bureau in 2007 after spending the better part of a decade with Morris Meetings & Incentives. As the world becomes increasingly generic, Tonya is particularly drawn to venues and destinations that showcase both a unique sense of place, abundant natural beauty and a humble and sincere local welcome. A native of Southern Utah, Tonya relocated to Park City 25 years ago to join the winter sports industry as a snowmobile tour company owner and operator. 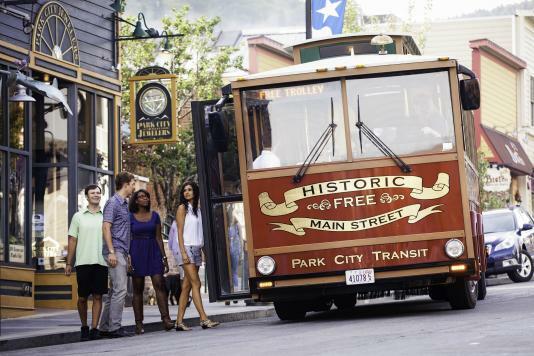 Now directing group sales efforts for the Park City Chamber Bureau, she gets great satisfaction from sharing Park City’s secrets and its exceptional hospitality offerings with guests from every part of the U.S. and all corners of the world. 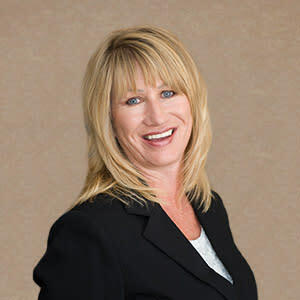 Previously, Tonya spent years in the incentive travel business, giving her the opportunity to travel the world and explore the very best that destinations have to offer meetings attendees and groups. She uses this experience every day in her efforts to share Park City with companies and associations.